Buy fresh produce, see a show, AND a great cooking demo from neighborhood celebrity chef Will Artley! 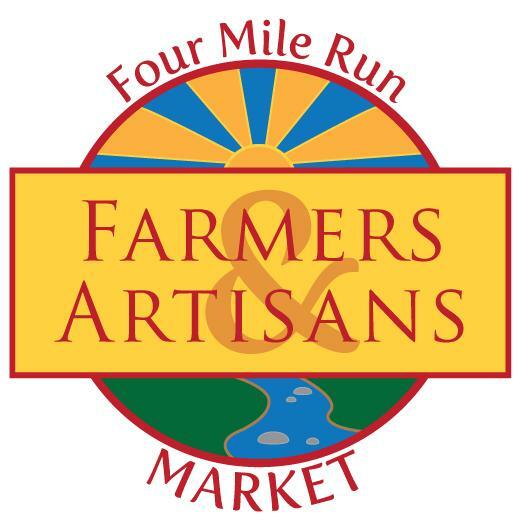 As we reported yesterday, this Sunday will be this year's last Four Mile Run Farmers and Artisans Market of the season, but it will be a great one! We've added a cooking demo at 12 noon by Chef Will Artley. 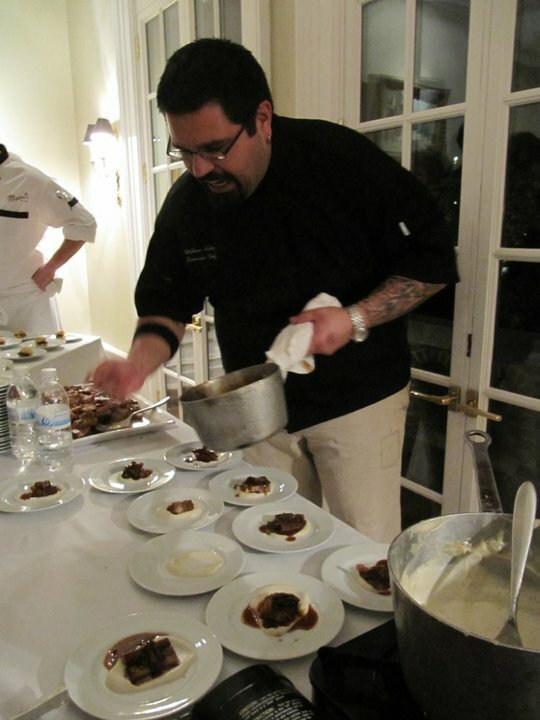 Chef Artley is one of the DC area's rising star chefs. He recently decided to part ways with Evening Star, but he's a huge supporter of the farmers market and local food movement. Not to mention, he knows what to do with those great fresh ingredients once he gets his chef's knife on 'em! Come learn a few tips and tricks, and maybe there will be some samples to pass around! 8:00am - Market Opens with produce, grass-fed beef, locally raised pork, coffee, baked goods, artisan-made products, and perhaps some surprises! 10:30am - A performance of Hansel and Gretel by Award Winning Actress Gale Nemec. Bring the kids, grab a seat in our hay bale mini-amphitheater, and enjoy the lovely fall weather! Plus, Mizz Nemec’s books make great gifts and will be available for purchase after the show. 1:00pm - Market closes, with plenty of time to head down to Del Ray to watch (or march in) the Halloween Parade. So come out to Four Mile Run Farmers and Artisans Market, 4109 Mt. Vernon Avenue, Alexandria VA, 22305 on its closing day of the season! 4MRMarket is open April through October on Sundays from 8am-1pm. PS. Happy Halloween! Why not wear a costume to the market that day?